Why shouldn’t Hybrid cars be fun to drive? Why having a small and lame engine when you could have a nifty Type-R engine? Why are most Hybrid cars so ugly? 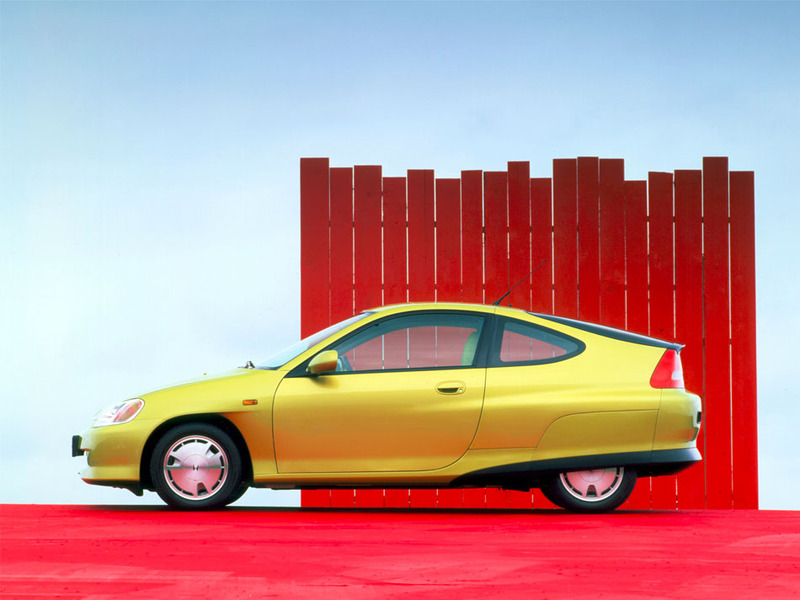 The first generation Honda Insight had potential to succeed the famous ED9 CIVIC. Unfortunately the potential has never been used at all. The size and proportions of the car are actually perfect for a little runabout – with the engine and powertrain carried over from existing Honda models. 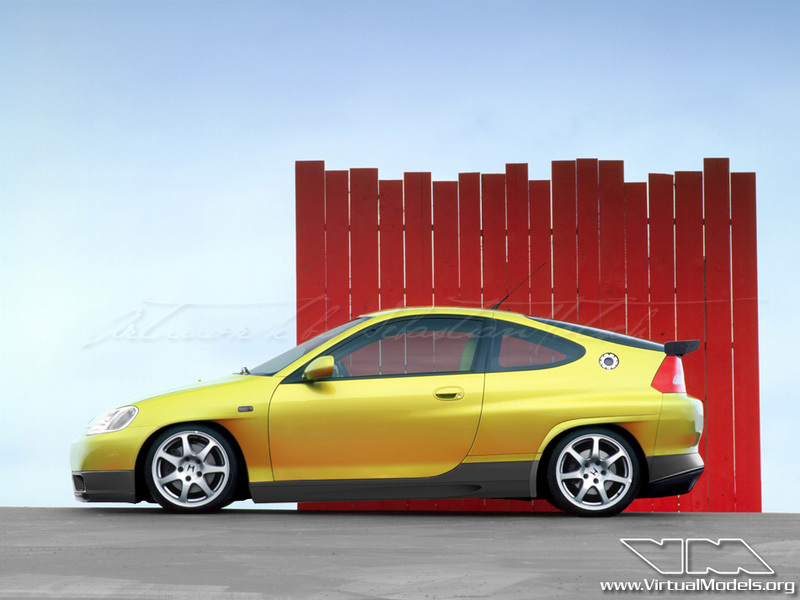 Would I drive the Insight Type-R? Hell yeah!